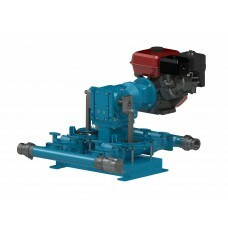 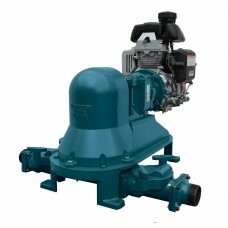 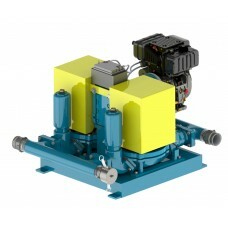 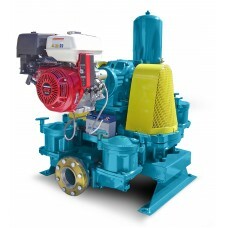 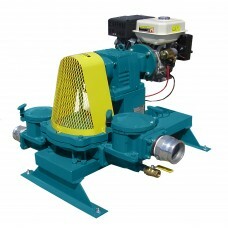 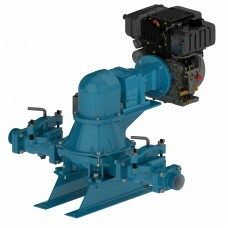 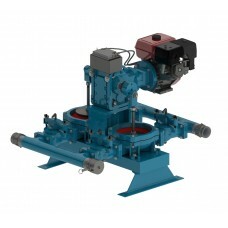 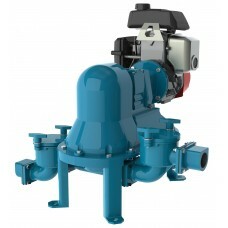 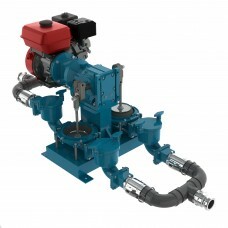 Pump up to 110 GPM with the engine driven pro flapper series Mud Sucker 4FAC-M diaphragm pump. 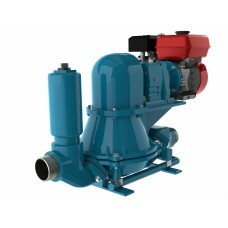 Next ..
Pump up to 80 GPM with the Pro Series Mud Sucker 3B-M, engine driven diaphragm pump. 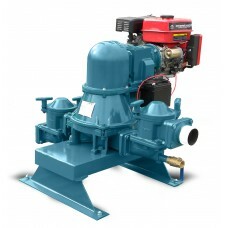 Using check bal..
Pump up to 110 GPM with the engine driven Pro Series Mud Sucker 4B-M. 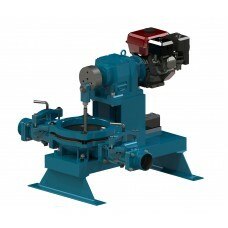 Using check ball technology to..